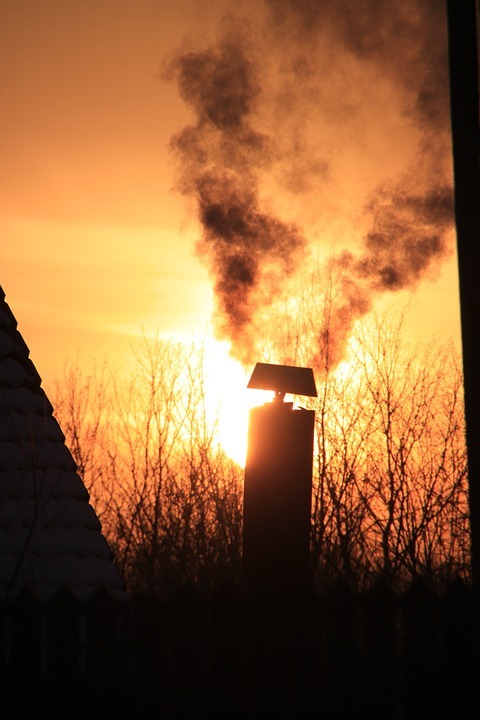 Most people perform routine checks on their furnaces. While this is recommended, it is also necessary to also periodically have your furnace checked by a professional. Unless you are thoroughly knowledgeable in every aspect of furnace care and maintenance, there is bound to be something that you will miss. In addition to reducing the risk of fire, periodic inspection will also ensure that your furnace continues to work when you need it the most. Chimneys and vents will have to be checked periodically as well. You probably won’t need a professional to handle this, although it may be necessary to call a service in the event of more serious problems. 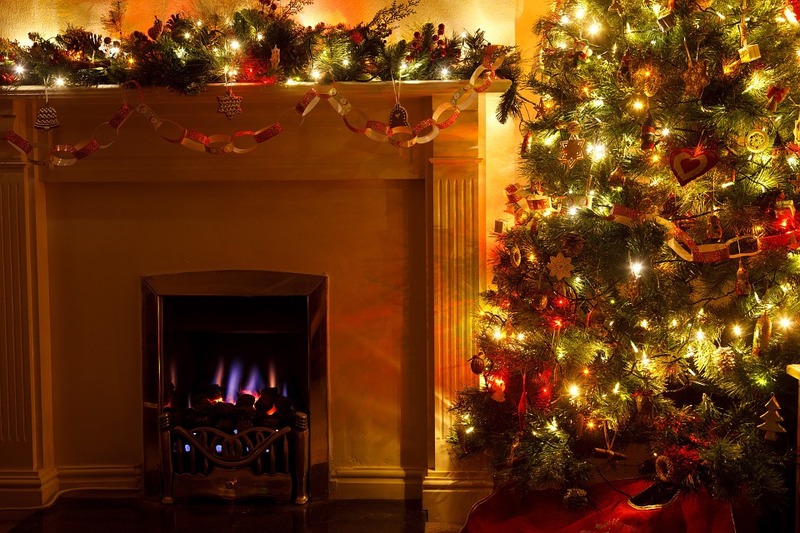 With chimneys, undetected smoke and carbon monoxide build up could be just as dangerous as a fire hazard, so make sure that there is nothing obstructing the vents and preventing hazardous fumes from escaping safely. 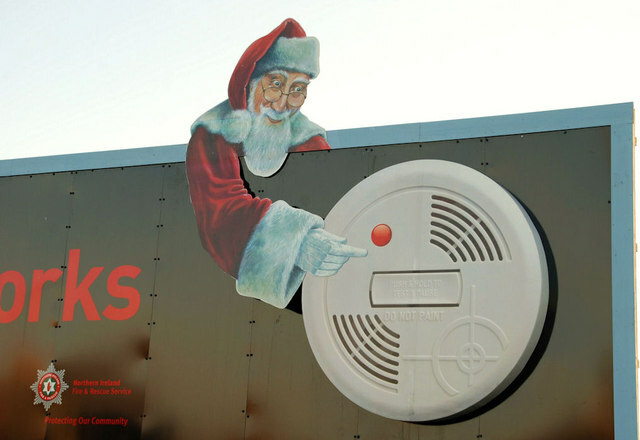 If your smoke alarms haven’t been triggered in years, it is a good idea to check if they are still operational. You will want to make sure that the batteries in every unit still carry a charge, and that they are still able to effectively detect smoke. A warm open fireplace in your home may seem inviting but installing a tempered glass or metal screen is essential for ensuring safety. Having some sort of barrier will reduce the risk of having sparks flying out and causing a fire. You will also want to make sure that children and pets are unable to get too close to the fire. Candles are a great way to enhance the mood of your interior, but they can be dangerous, especially during the winter months. A stiff breeze can knock a candle over toward flammable material, and there is an added risk when you have children or pets in the home. 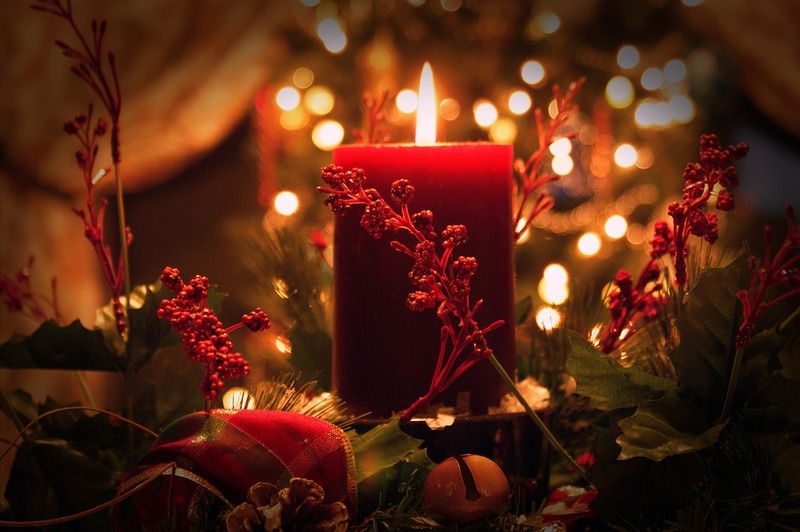 Always make sure that your candles are set in a firm candle holder on a stable base and that you don’t leave them for extended periods of time. 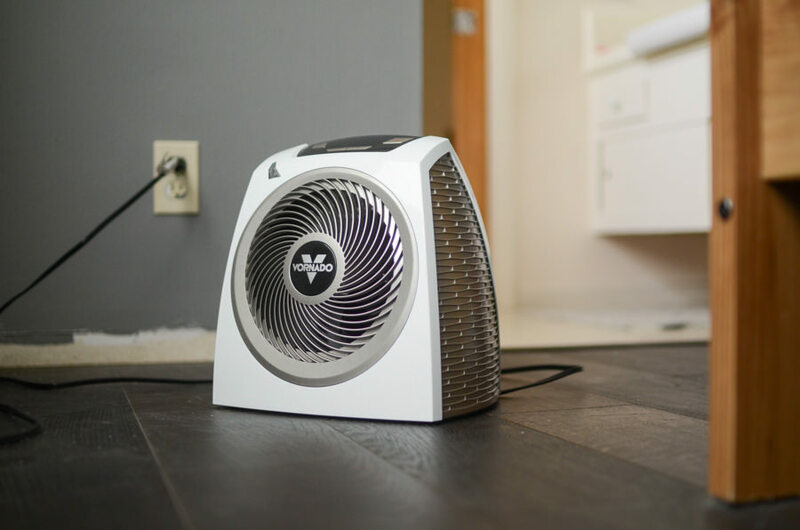 A good space heater can be a wonderful addition to a home, especially in the absence of a furnace or a centralized heating system. However, you should be aware that these pose a potential fire risk as well. Install your space heater in an area of your home where it cannot come in contact with curtains, tablecloths, or other flammable fabrics. 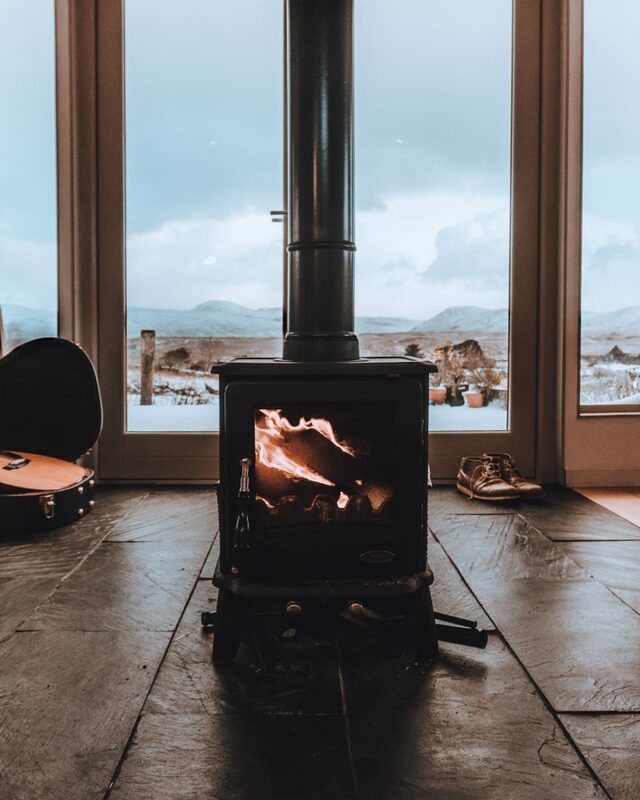 It is also preferable to invest in a fire heater that has an automatic shut off control which will turn off when the temperatures reach excessive levels.